We will create stylish invitations to fit your liking for your wedding, bridal shower, wedding shower, rehearsal dinner, baby shower, anniversary or special event. 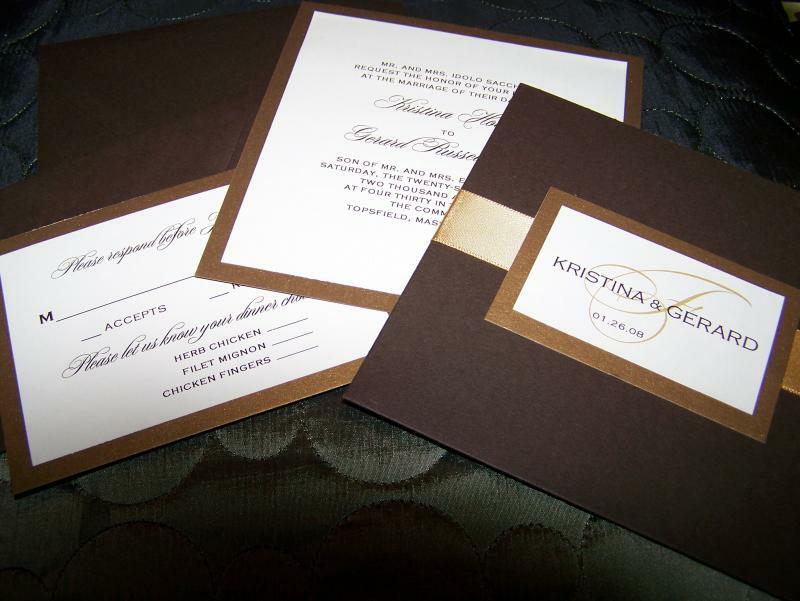 We will use your input and personalize your invitation to fit your theme. We strive to accommodate all budgets and at the same time give you great service and quality products. Your special event is important to you as your satisfaction is to us, therefore we will do our best to provide you with the best service. We have a variety of invitations for all styles. Layout and colors schemes are customized for each individual. Click the gallery link to see more! Check out my eBay & Etsy store!